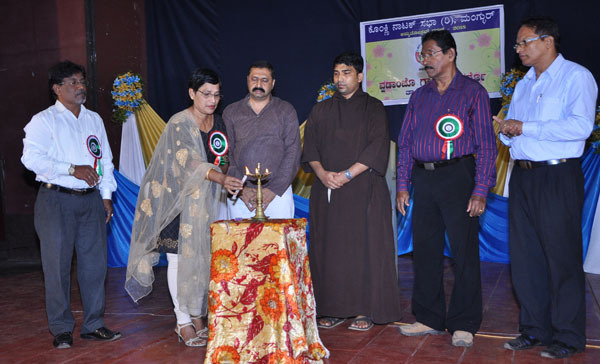 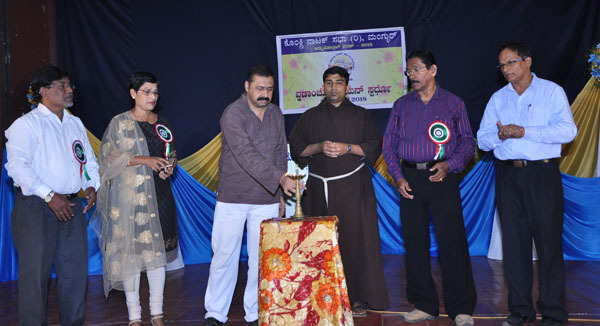 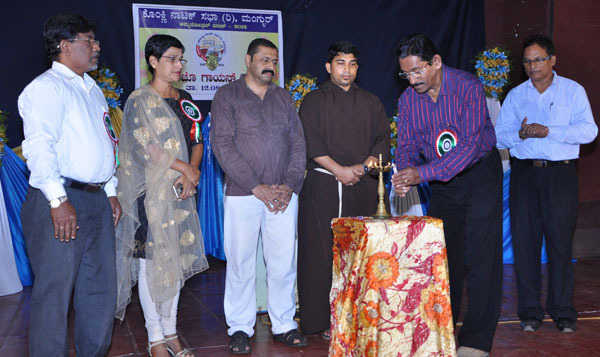 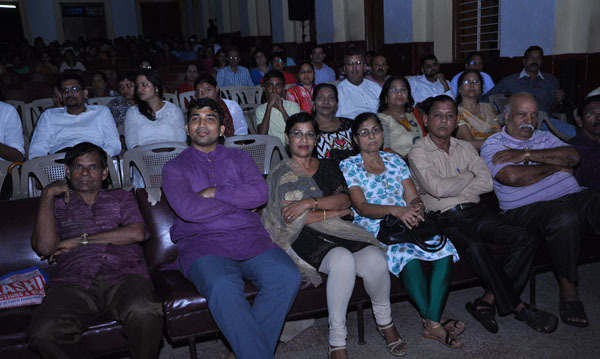 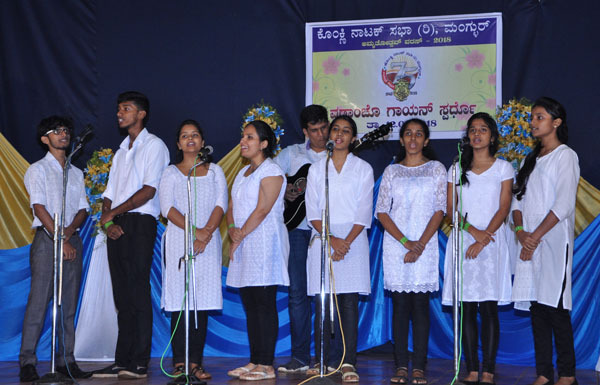 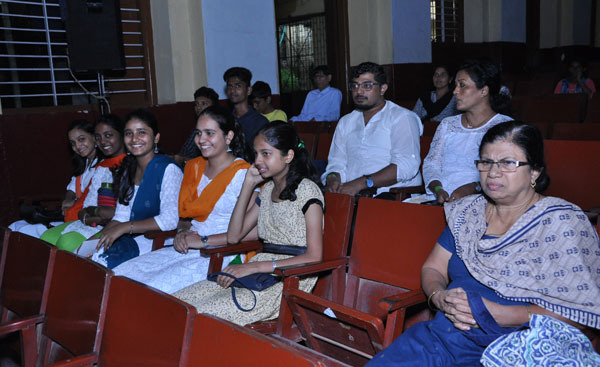 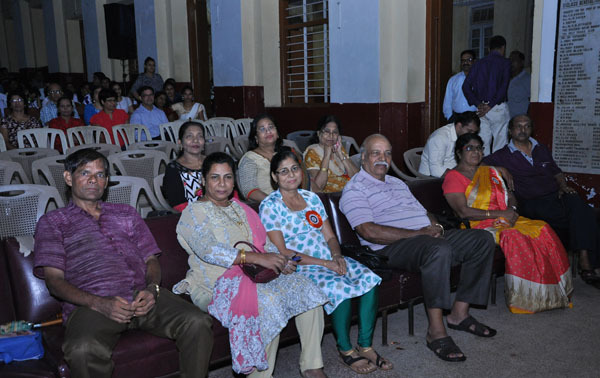 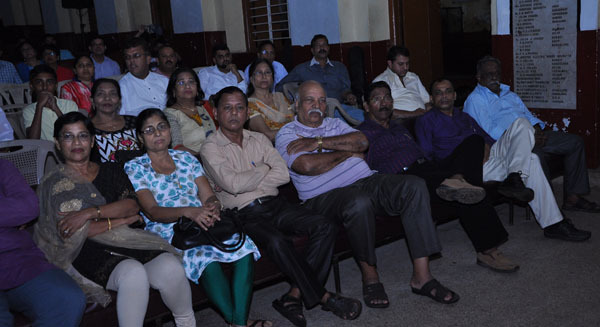 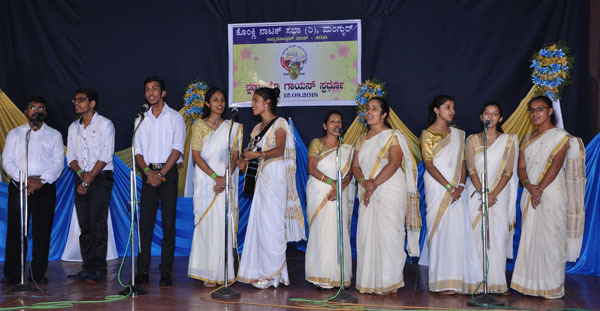 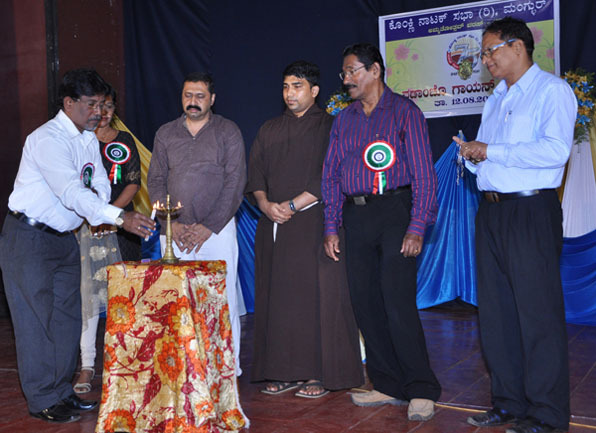 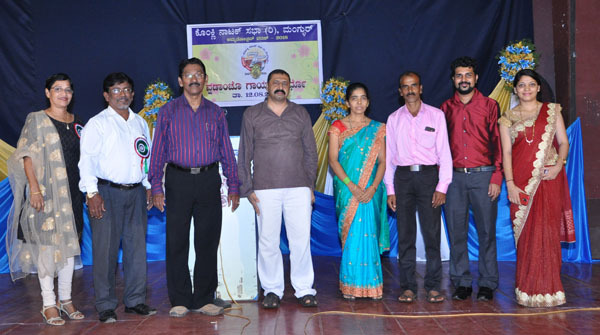 Mangaluru, 15 Aug 2018: Konkani Natak Sabha®(KNS) Mangaluru organized the 55th Inter Parish Singing Competition for the age group of above 15 years of different parishes of Mangalore Diocese at Don Bosco Hall here on Sunday August 12. 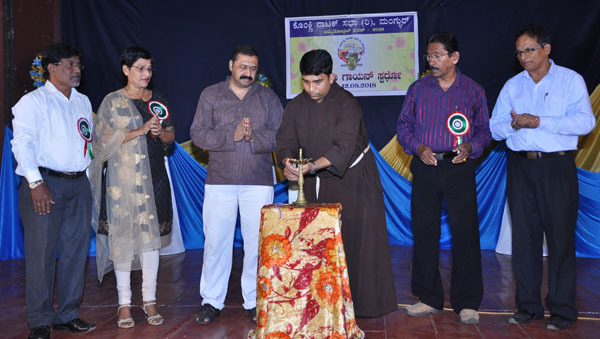 The competition was inaugurated by Fr Javahar Cutinha, Capuchin along with KNS office bearers, vice president Sunil Menezes, secretary Judi D’Souza, assistant secretary Jossy Theodore and convenor Prem Lobo. 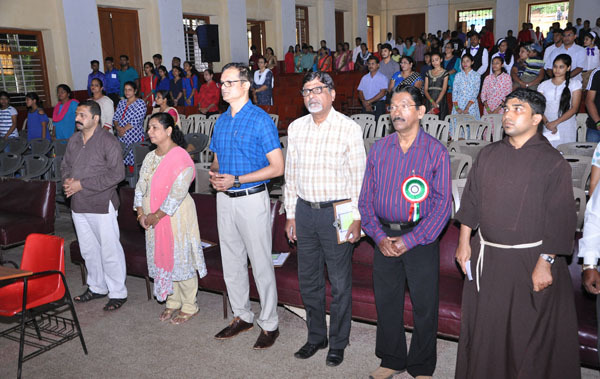 The competition was held in two parts - out of city parishes and the other for city parishes. 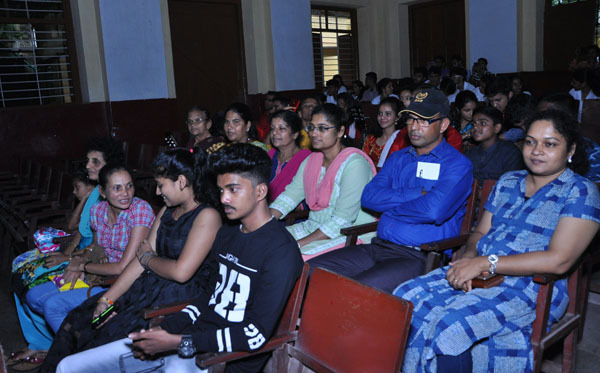 Sixty-two competitors from eight parishes took part in the out of city parishes for the solo, duet, mixed group and married couple. 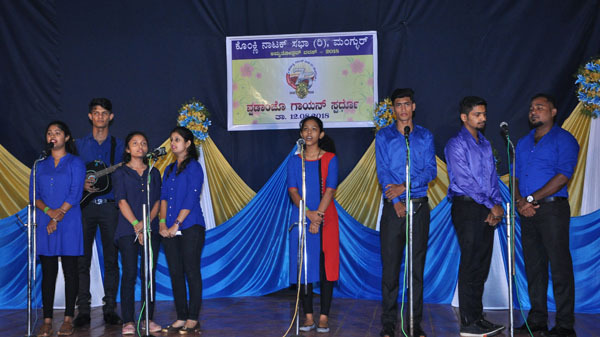 Gurupur parish bagged the first place, Fajir parish won the second and Bantwal and Elyarpadav parish shared the third place. 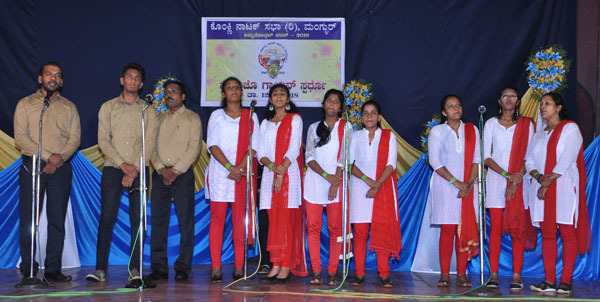 Gurpur parish bagged overall champions in children and elders singing competition with 53 points. 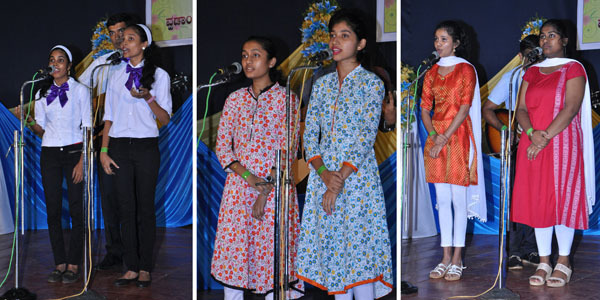 Among the city parishes, 65 competitors from eleven parishes took part in solo, duet, mixed group and married couple. 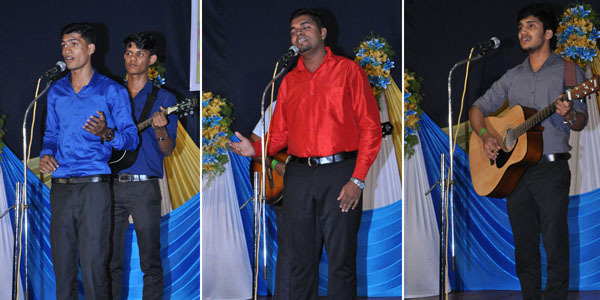 Cordel parish bagged the first place, Angelore Parish the second and Shaktinagar parish the third place. 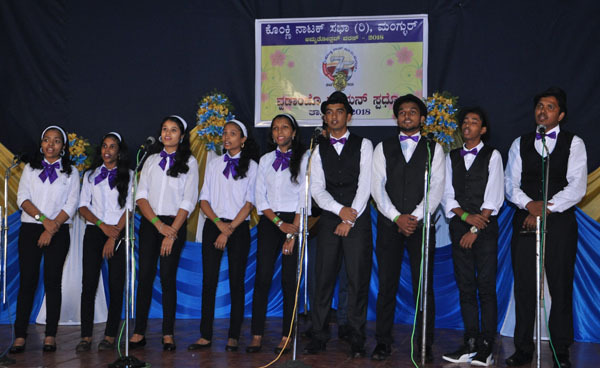 Cordel parish bagged overall champions in Children and Elders singing competition with 50 points. 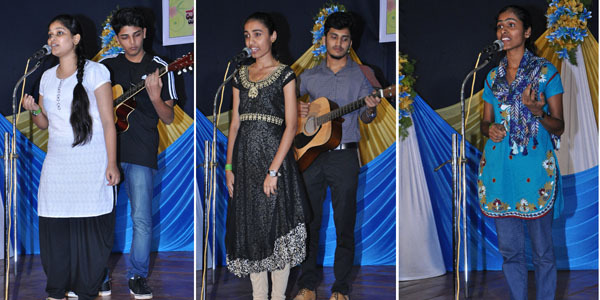 The jury comprised Alwyn Noronha, Ivan Sequeira and Sylvia. 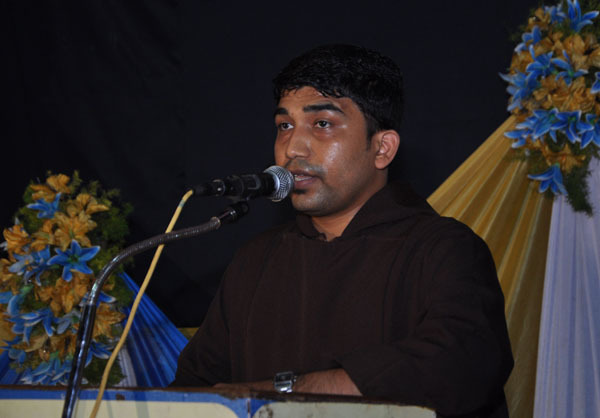 On behalf of president, Fr Javahar Cutinha, Capuchin welcomed the gathering. 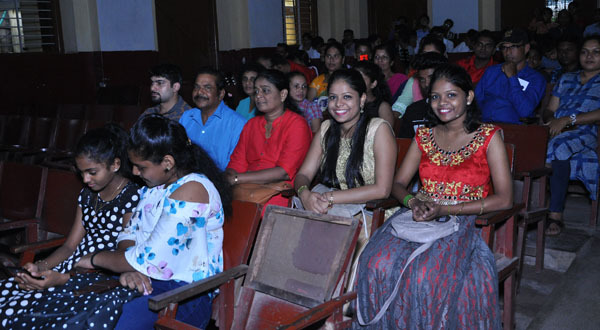 Raymond D’Cunha and Jossy Theodore compered the programme. 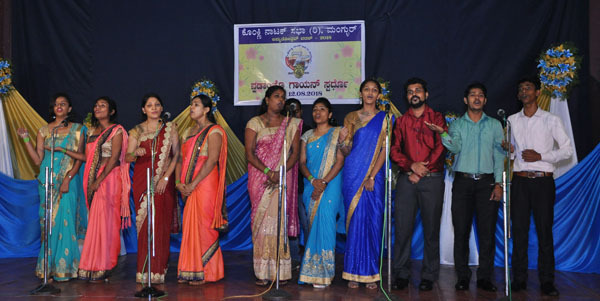 Vice president announced the results. 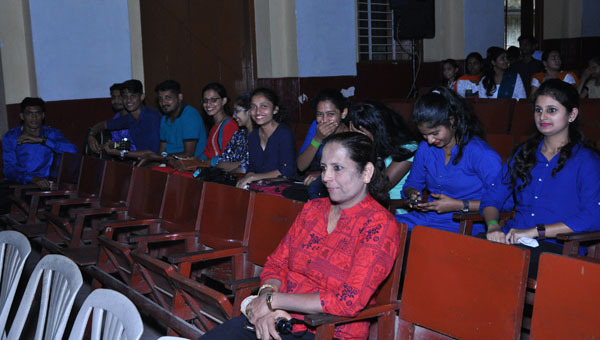 General secretary Judy D’Souza proposed vote of thanks. 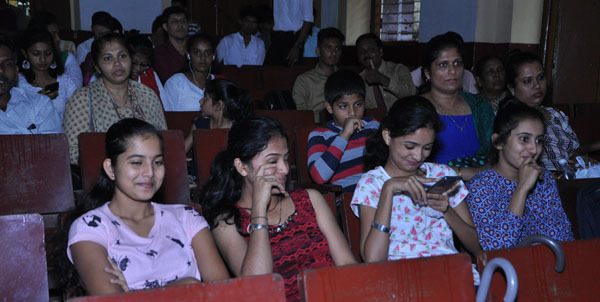 1st Alina Peris and Sweedal D’Souza, Gurpur. 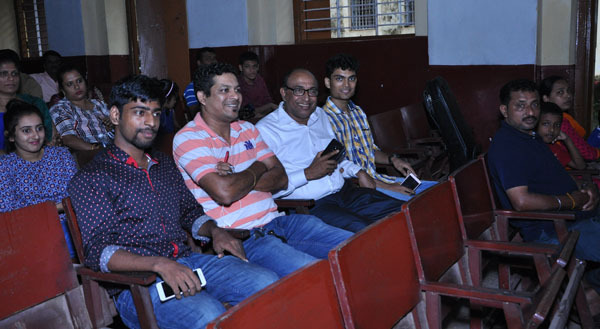 1st Wilton Fernandes and Alton Fernandes, Gurpur. 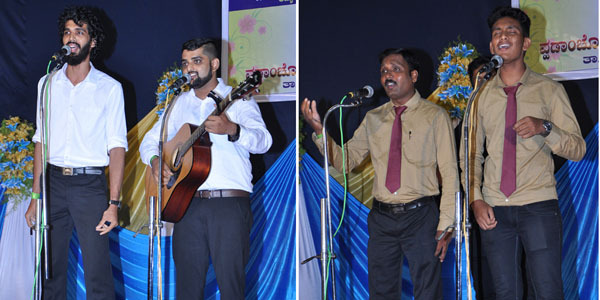 3rd Deepak Kiran D’Souza and Vjay Prakash Pais, Allipade. 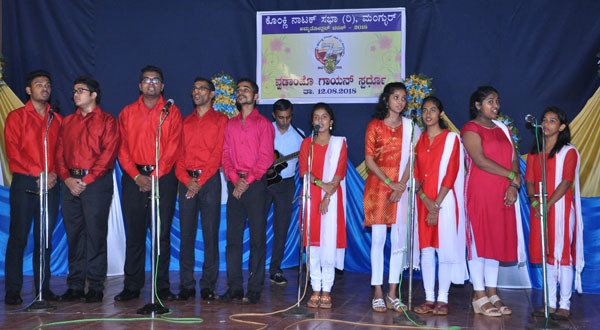 1st Vinith Pinto and group Gurpur. 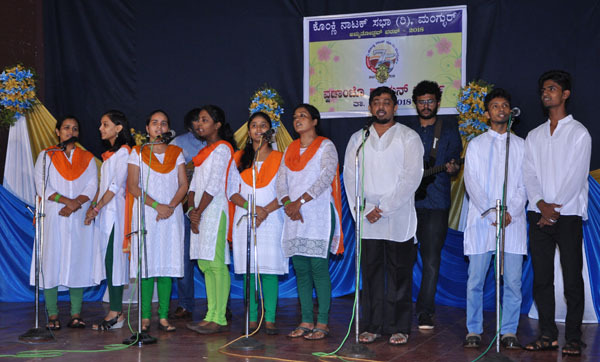 3rd Vjay Prakash Pais and group, Allipade. 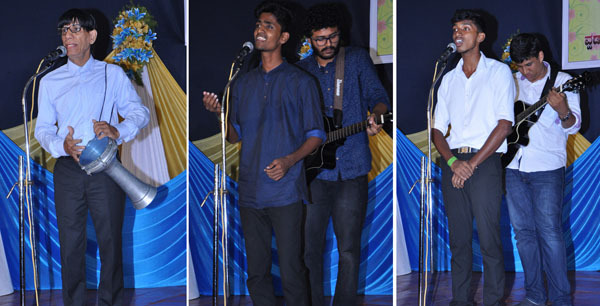 3rd Joyal Machado and Prathyuksh Louis Angelore. 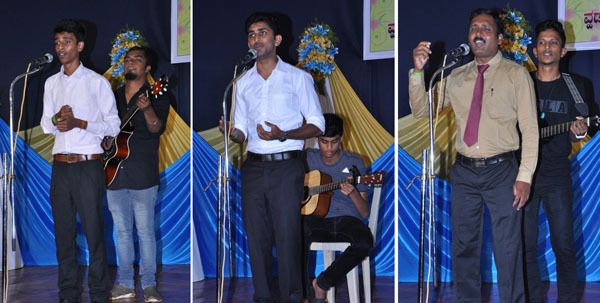 1st Raynal Sequeira and group, Cordel. 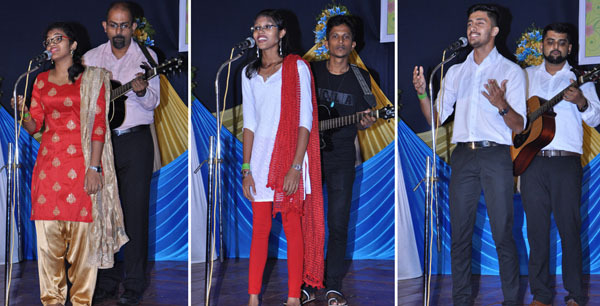 2nd Preetham Fernandes and Divya Lobo, Angelore. 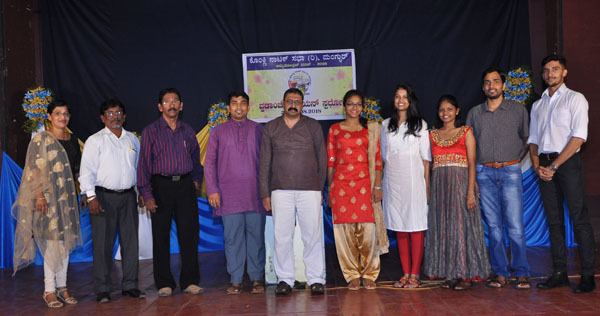 3rd Arun and Sunitha Monteiro, Kulur.